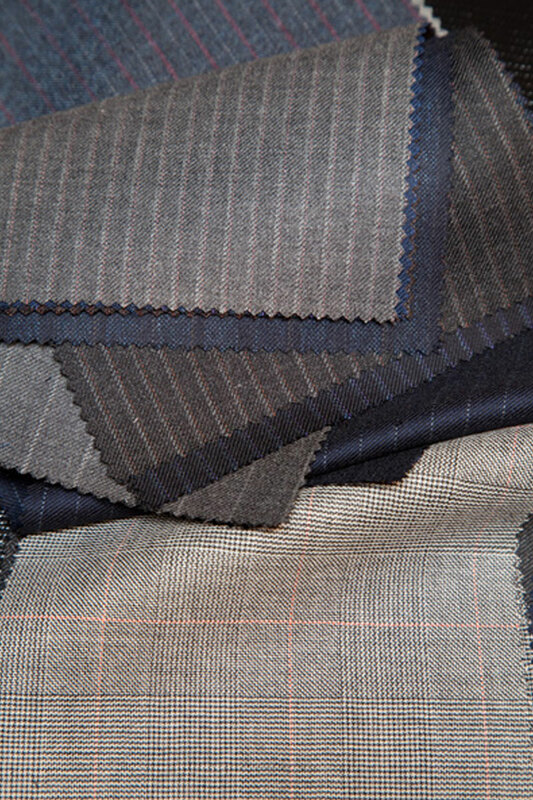 A bolt of cloth that is beautiful, resilient, light as a feather - is only the starting point for a great bespoke suit. 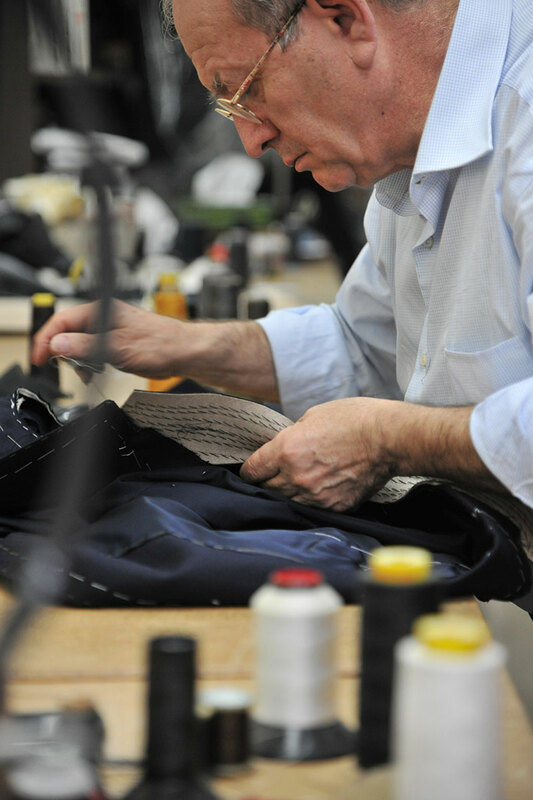 Such a garment also requires excellent tailoring and Tarantino is a master of his craft. 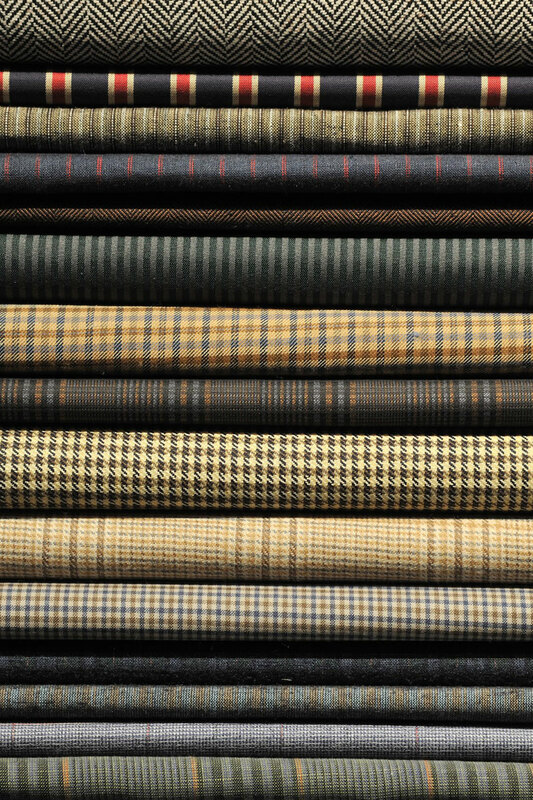 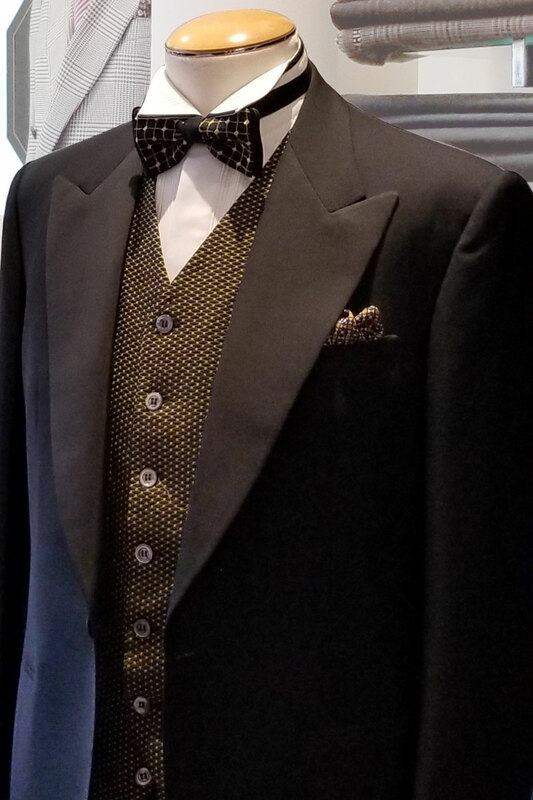 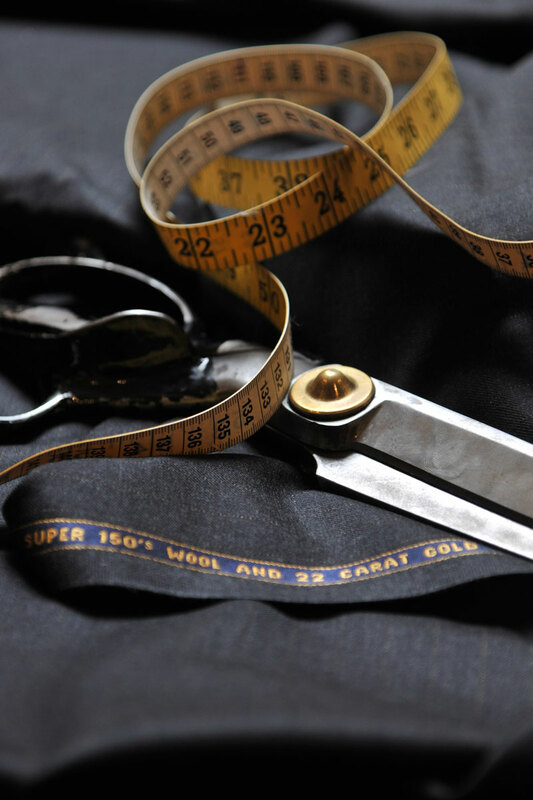 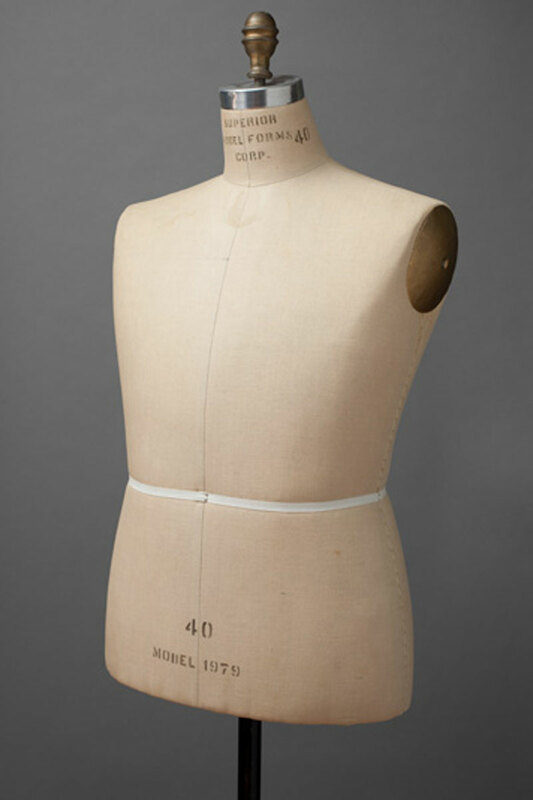 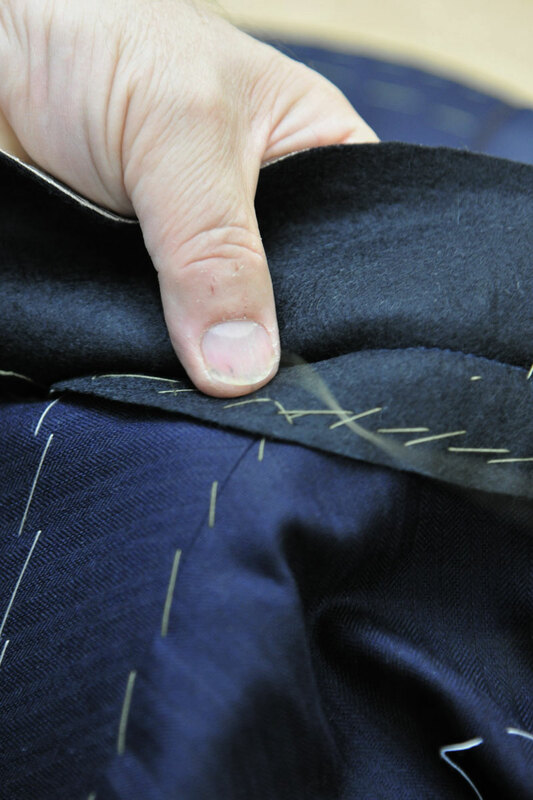 For years, the impeccable tailoring of Savile Row has been universally admired. 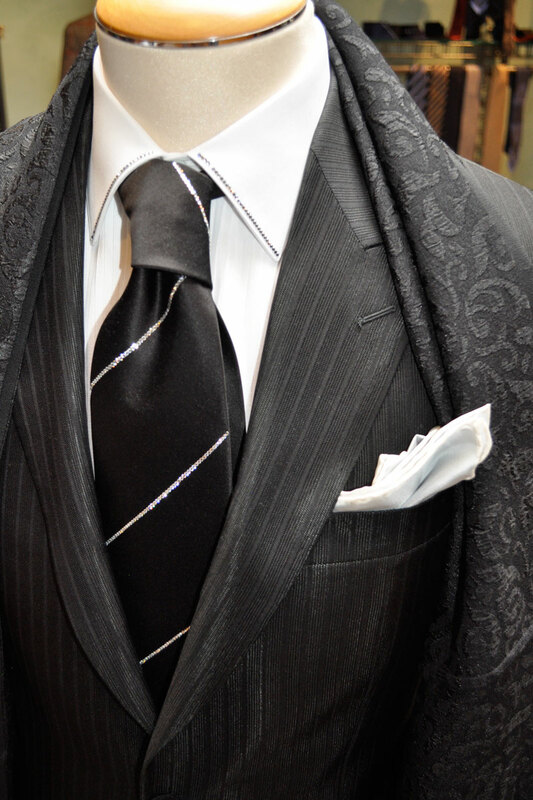 Yet, in contrast, the pure style and exuberance of Italian tailoring has also captured a devoted following. 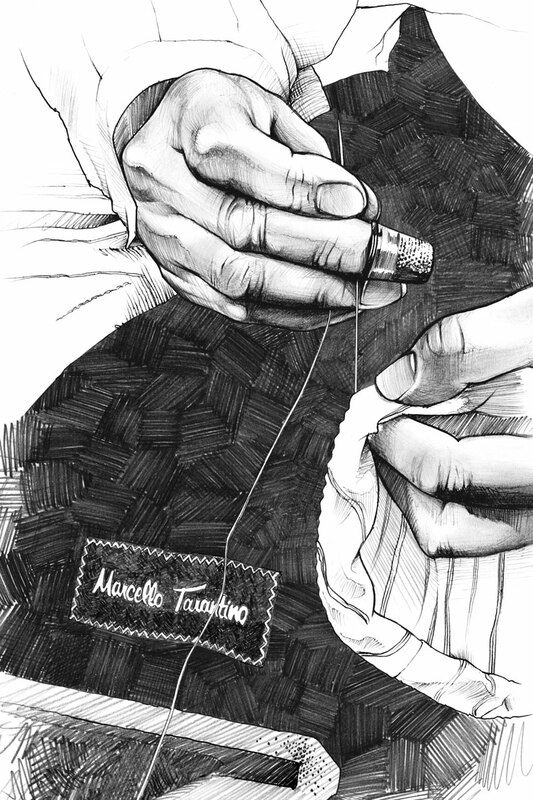 In the work of Marcello Tarantino, one finds the ultimate combination of European passion and Savile Row’s perfection. 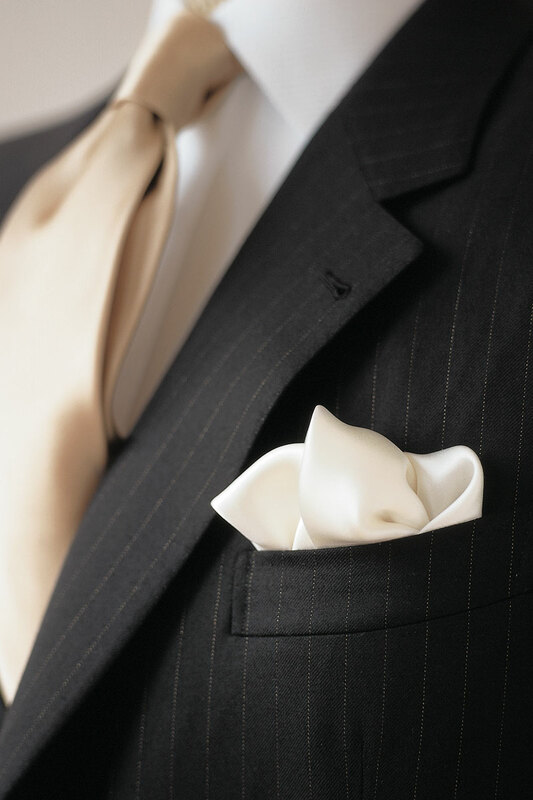 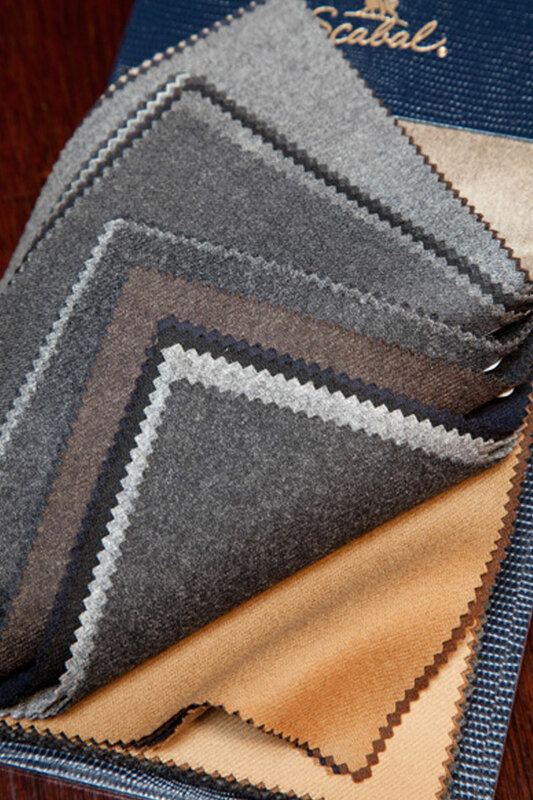 In his hands, the simplest or boldest statement of individual style is elevated to a new level of confidence and comfort. 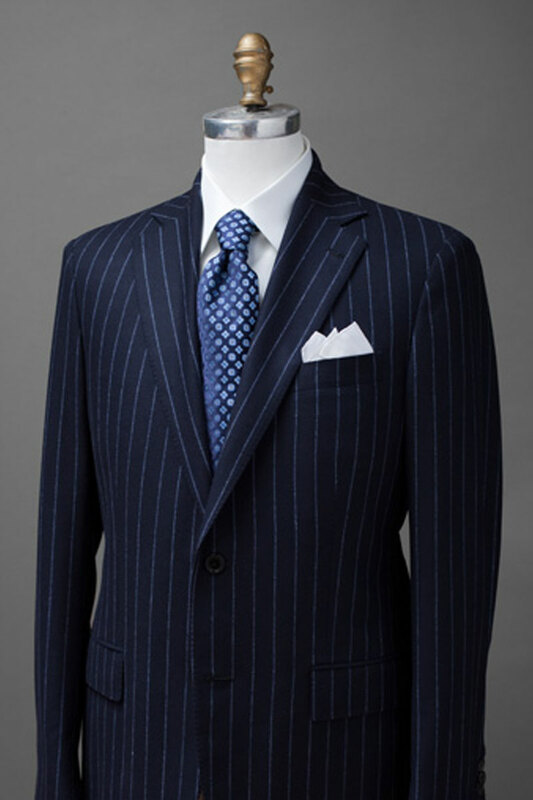 It gives us joy to make a suit for someone who really appreciates great clothing. 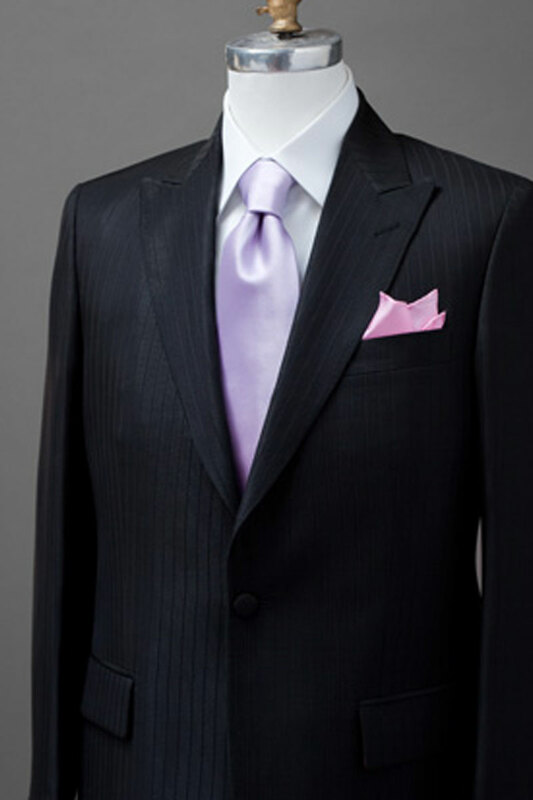 It is harder to design a suit for one person than it is to design a bridge. 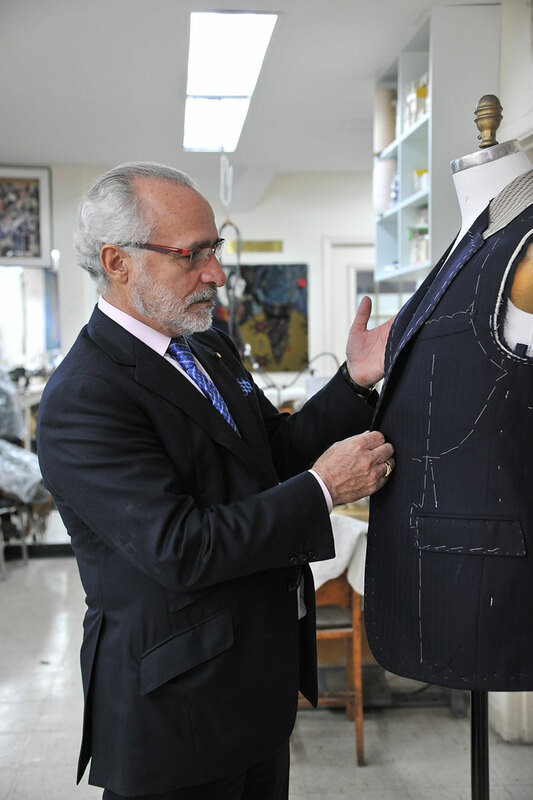 Tailoring is the architecture of the human body and everybody is different. 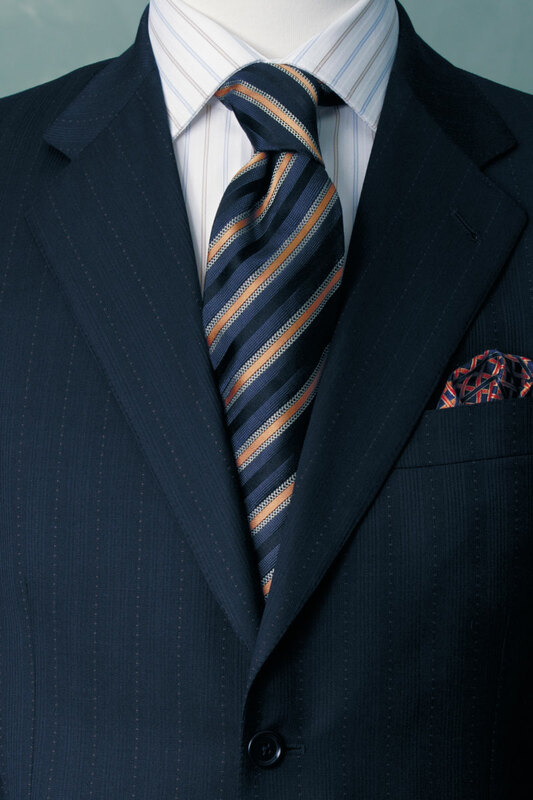 Everybody has a different shoulder, a different chest, a different way of standing.